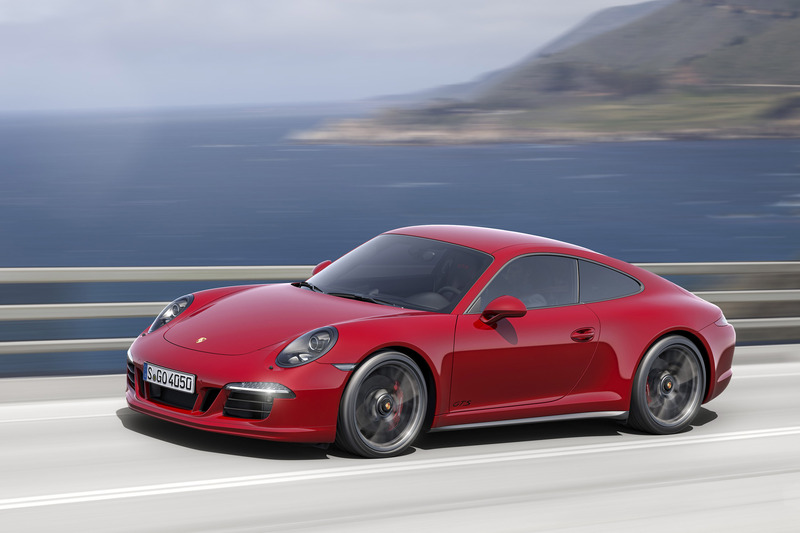 The second generation 2015 Porsche 911 Carrera GTS models are here! 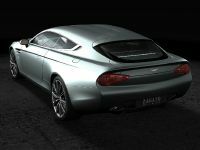 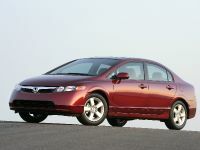 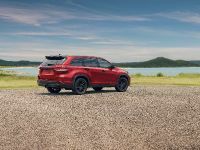 They come in coupe and convertible variants and with rear-wheel drive or all-wheel drive. 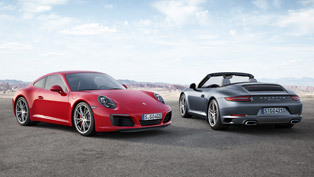 These two new cars are the link between the 911 Carrera S and race track tested 911 GT3. 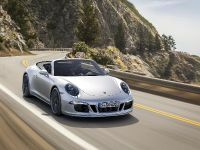 The dynamic performance of the models is strengthened via the 430 horsepower engine from the Carrera S Powerkit which incorporates the Sport Chrono package and Sport Exhaust. 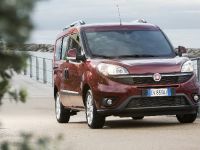 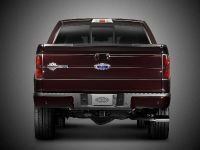 In addition, as a standard they come with PASM active damper system, which brings the vehicle 10 mm closer to the ground. 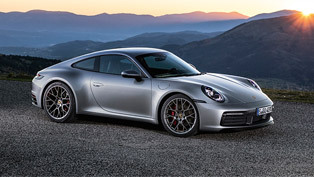 PDK stands for Porsche Doppelkupplung dual-clutch transmission, and it is what helps the 911 Carrera GTS accelerate from 0 to 60 miles per hour in 3.8 seconds. 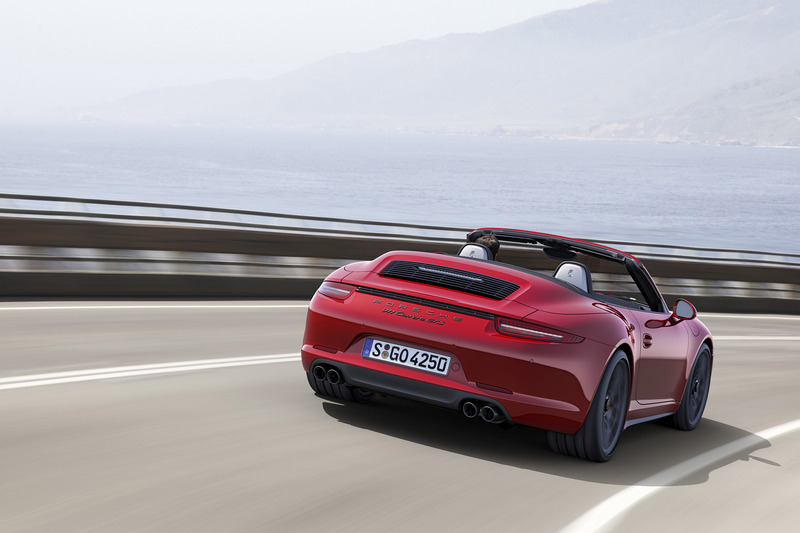 The cabrio variant does this in 4.0 seconds. Top track speeds for the GTS models range from 187 to 190 miles per hour, depending on drivetrain and transmission. 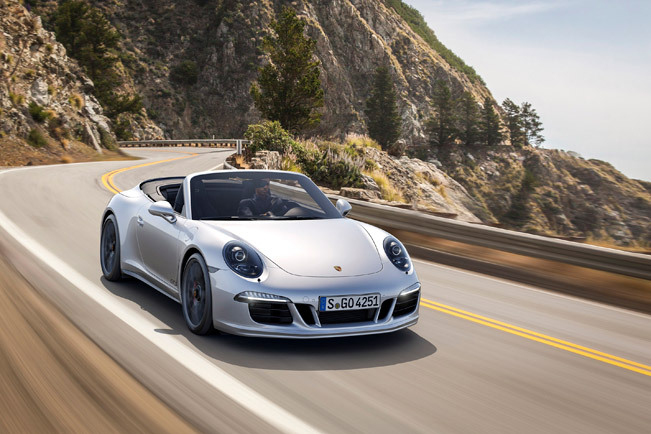 Next, the standard equipment here includes Bi-Xenon™ headlights with the Porsche Dynamic Light System (PDLS) and the Sport exhaust system. 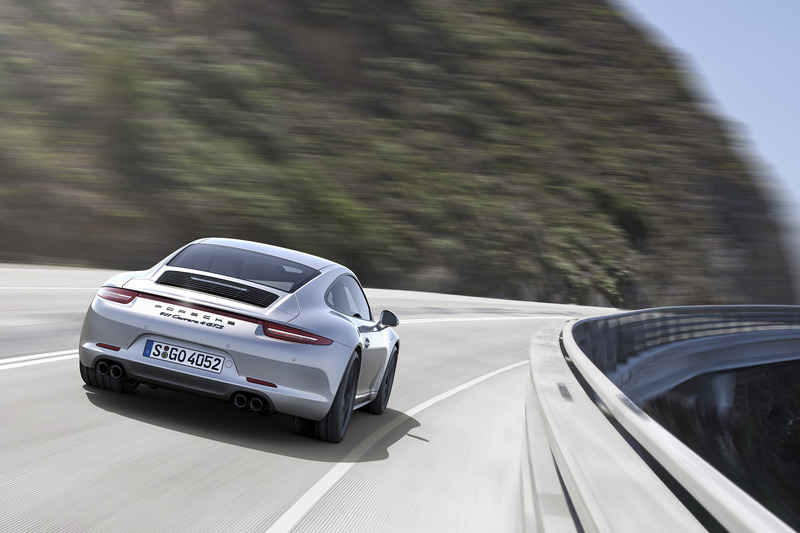 The latter delivers an unmistakable GTS sound. 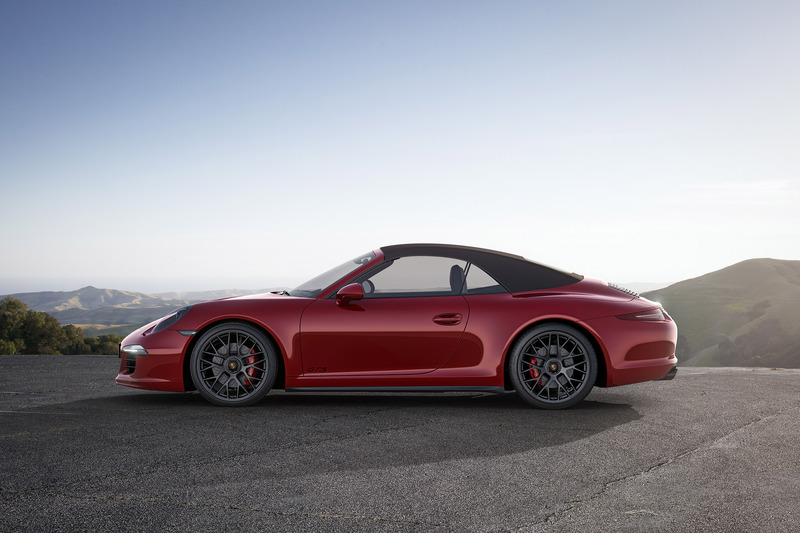 The interior is adorned by Alcantara. 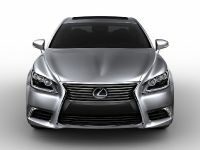 This high-quality material can be seen on leather-trimmed sport seats, precisely on their center panels. 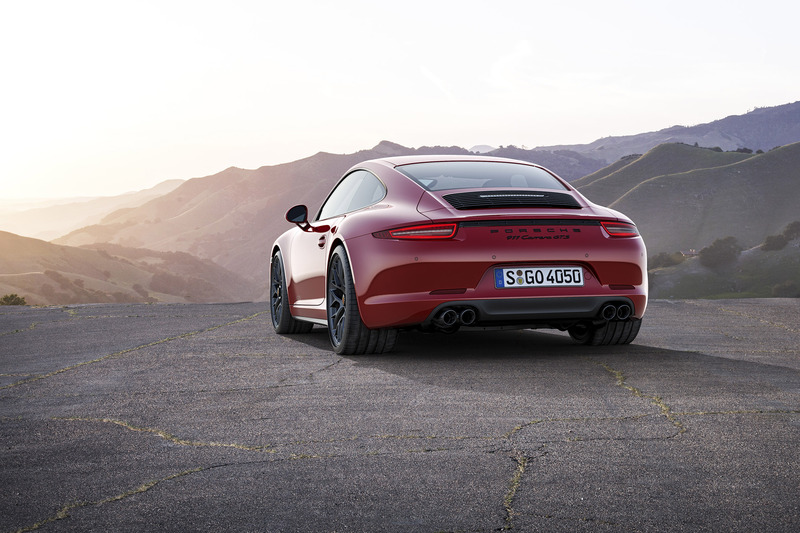 All GTS models are based on the 911 Carrera 4 body with flared rear wheel arches and a wider track. 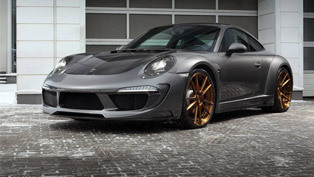 From the outside, the new GTS is different from the other Carrera variants. 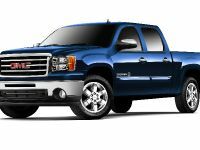 It features standard are 20-inch center lock wheels, painted in an exclusive gloss black. 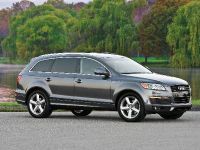 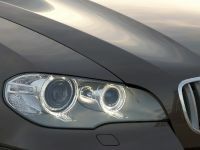 In addition, other special trim elements are the tinted Bi-Xenon headlights accentuate. 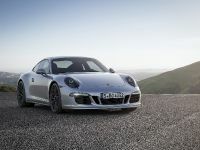 On the other hand, the black trim strips on the customized GTS air intake and black chrome-plated exhaust tailpipes distinguish the rear of the Carrera GTS models. 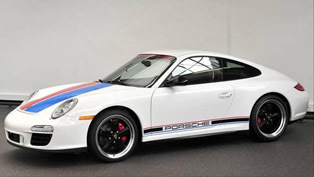 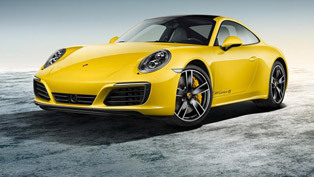 Porsche 911 Carrera GTS has a starting price of $114,200 USD, while the 911 Carrera GTS Cabriolet - of $126,100 USD. 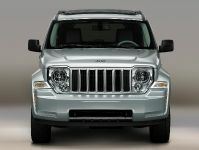 The models will be available in dealerships by the end of the year.